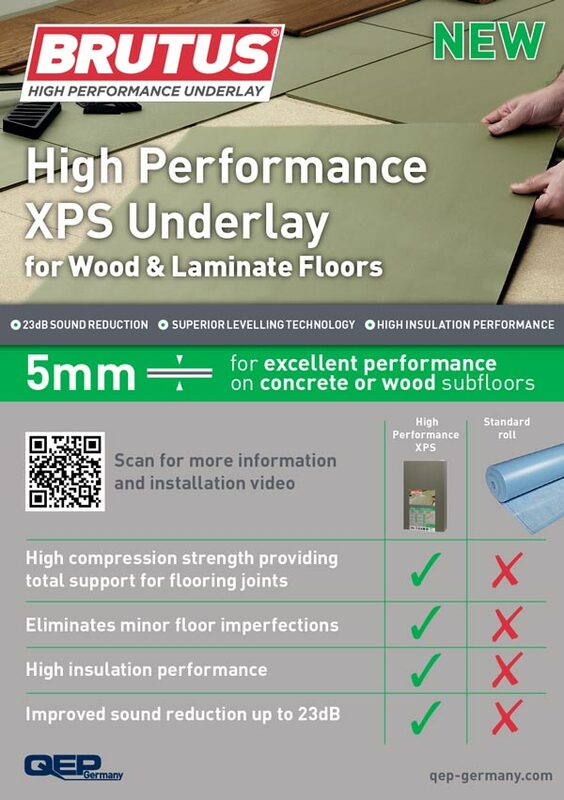 Our High Performance XPS Underlay is available in 3mm and 5mm thickness for wood and laminate flooring installation. 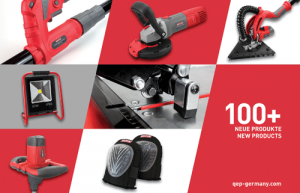 For excellent performance on concrete or wood subfloors. 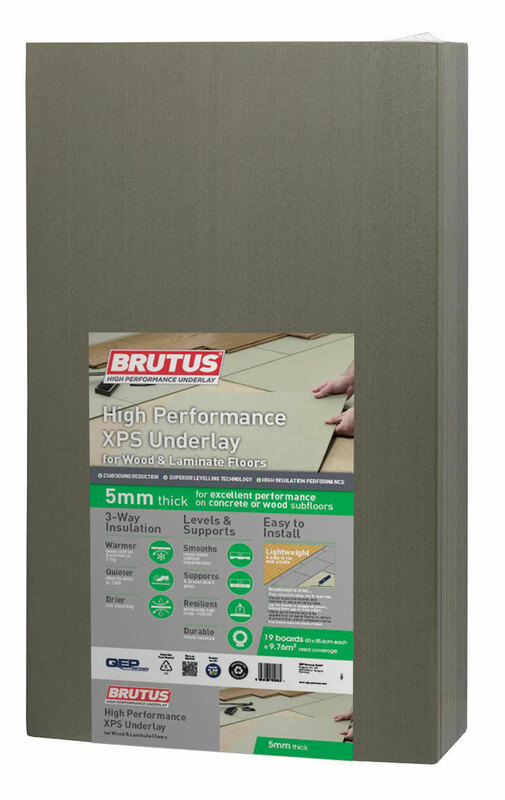 3-way insulation keeping your floors warm, quieter and drier. 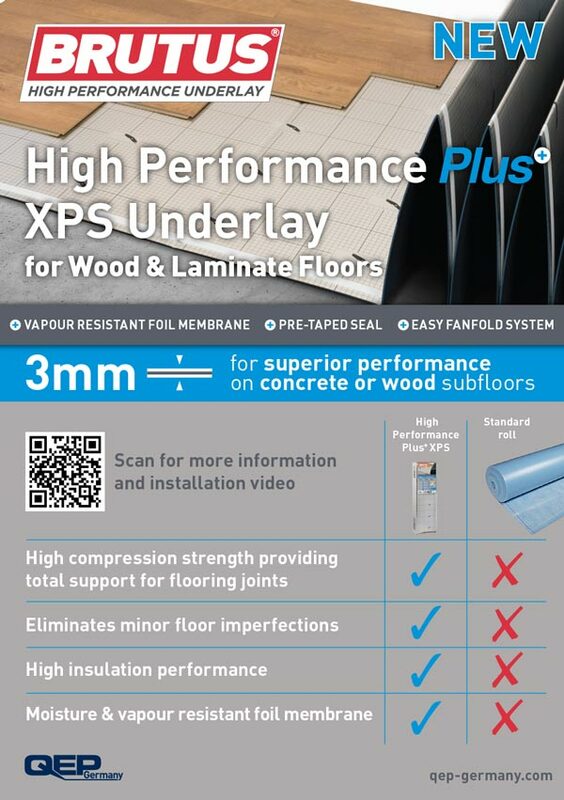 For superior performance on concrete or wood subfloors. 4-way insulation keeping your floors warm, quieter, drier, and vapor resistant.